Spring grazing must strike a balance between feeding the herd well and setting up the sward for the next rotation. This is according to the latest monthly advice from Teagasc. There are four main objectives to be met, it said. Firstly grazing the correct amount of area each week; secondly grazing out swards to the correct height (3.5-4cm); thirdly ensuring cows are on a rising plane of energy intake; and finally including enough forage fibre in the diet. 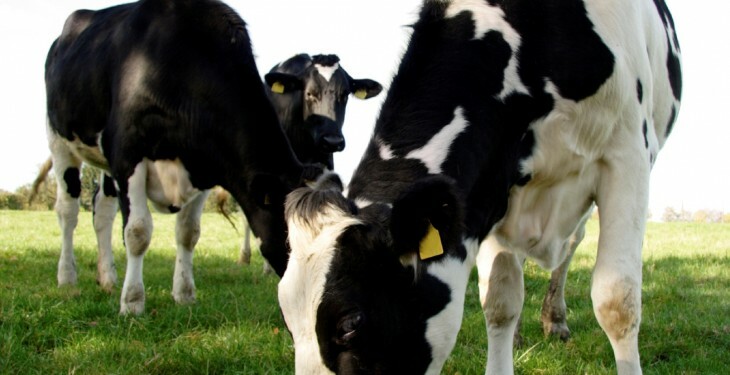 Teagasc advisors are advising farmers to graze one third of the milking platform area by early March, or about one per cent per day, rising to 1.5 per cent each week through February. Another one third should be completed by March 17, it said. “These area targets hold for spring and winter calving herds alike. Start with lower covers (8-900kg DM/ha) for a few days to settle cows into grazing,” it said. Teagasc also stressed that daily grass allowance will depend on herd demand. Spring calving herds at lower stocking rates may be able to offer up to 13kg DM of grass per day from mid-February. 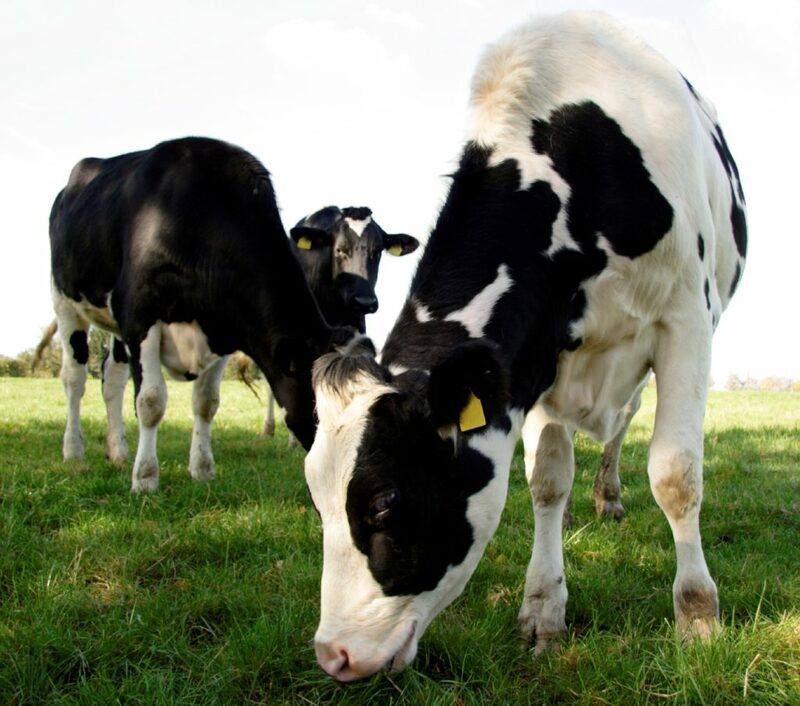 Forage supplementation may be needed for herds with higher daily demand, it added. “Aim for at least 12kg DM total forage intake (grass and silage combined). Minimum grass allowance per grazing bout is 5kg DM,” it advised. Meanwhile it noted that on a high grass diet, 2-4kg of concentrate is adequate for spring calving herds and for farmers to increase by 1kg where silage is fed. “High energy rations work best – high crude protein rations are not necessary,” it added.